For Patti, there is nothing more important than happy clients and her above-and-beyond service reflects this priority. She considers it a privilege to represent her clients and gives them 100-percent return on their choice. Her follow-through and incredible work ethic have earned her numerous awards and kept her in the top 1 percent of realtors nationwide. She is dedicated to quality and uncompromising in her standards, fiercely loyal to her clients and always keep their needs in the forefront. I wanted to share an article that appeared on the front page of the Marin IJ. Proud to be quoted as a trusted source. Feel free to contact me if you're curious how the real estate market might impact your situation. Always, happy to support you in any way possible, real estate or otherwise! Marin home prices inched up a tad in October to an average of $975,000, rising 1.4 percent from the October 2016 average price tag of $962,000, a real estate data tracking firm said Wednesday. North Bay real estate professionals said they see some lagging in sales this fall due to lack of inventory and a “schizophrenic” atmosphere where sellers are afraid of pricing their homes incorrectly. 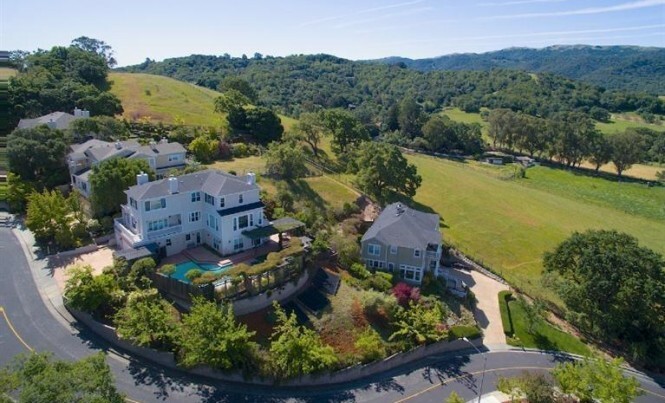 “The fires did throw everybody off for about a week, right when they were happening,” said Vince Sheehan, a broker with RE/MAX Gold in Novato and Larkspur. Sheehan said one of his clients put in an offer at just under $700,000 for a home listed at $650,000 in midtown Petaluma, between Highway 101 and Petaluma Boulevard. The number of transactions recorded last month in Sonoma and Napa counties, where fires destroyed thousands of homes, fell significantly both month over month and year over year, according to LePage. “Across the nine-county region, total home sales between January and October were roughly 1 percent lower than during that same period last year, and were the lowest for that 10-month period since 2014,” he said. The median price paid for all homes sold in the San Francisco Bay Area in October was $765,000, up 10.9 percent from $690,000 in October 2016. Patti Cohn, a broker with Pacific Union in Larkspur, said she thinks the Novato real estate market was most affected in Marin by the wildfires. Cohn said the political climate may have something to do with any lagging in sales — as it did last year at this time after the presidential elections. On the other hand, life goes on and people still need housing. Sheehan said if there is fear in the sellers’ market, it’s because the inventory is so low that sellers are afraid they won’t be able to find another place to live if they put their home up for sale. 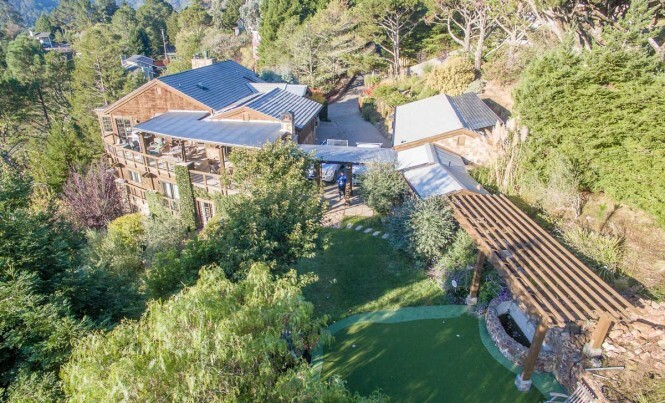 According to Cohn, the current Marin market seems to be “schizophrenic,” where there are mixed — and sometimes opposite — actions and results. Some sellers want to jump on the price escalation trajectory of the past five years, pricing their homes high, and then the homes end up sitting on the market. Others have price reductions and the homes are “flying off the market” as buyers grab them up, Cohn said. And sometimes sellers get spooked by the price reductions around them and just hold off — or don’t know what to do. 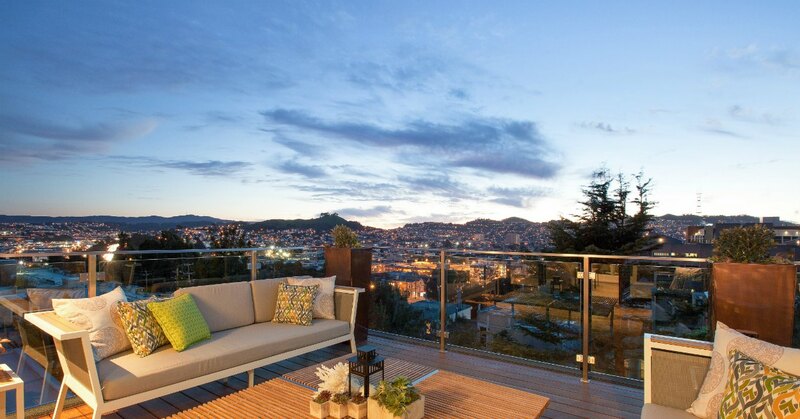 Cohn predicts the market will come back to what Marin thinks of as normal in the spring. 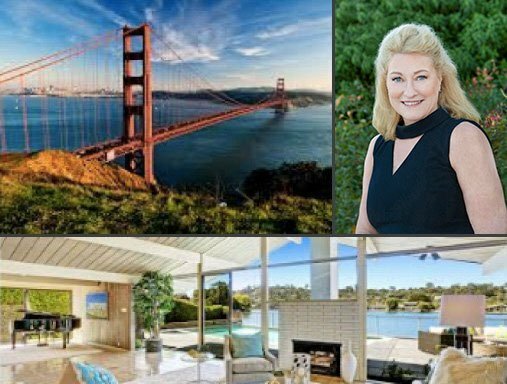 Patti has been a top producer in Marin county for almost three decades with over 750 transactions.